An overture with a space theme. 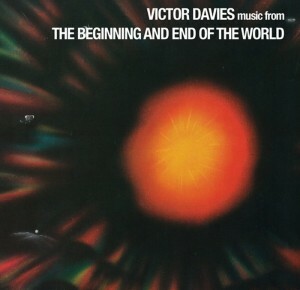 Music from 1971 planetarium production The Beginning And End Of The World. Suitable for good youth/community orchestra to professional. Premiere: Kitchener Waterloo Symphony Orchestra, Victor Davies, conductor, also Hamilton Philharmonic Orchestra, Boris Brott, conductor. children’s chorus (high voices) or saxophone or synthesizer.